What Is Secondary Electricity Distribution? The electrical distribution network links power generation to energy consumption and is made up of both overhead line (rural long distance application) or underground cable systems (urban environments). Lucy Electric operates in the secondary distribution section of the network which is typically the last leg of the medium voltage and low voltage networks through to the utility meter. The protection and control of the secondary distribution is typically through ring main units (RMUs) for underground cable networks and overhead switches for overhead lines. What Is a Ring Main Unit? 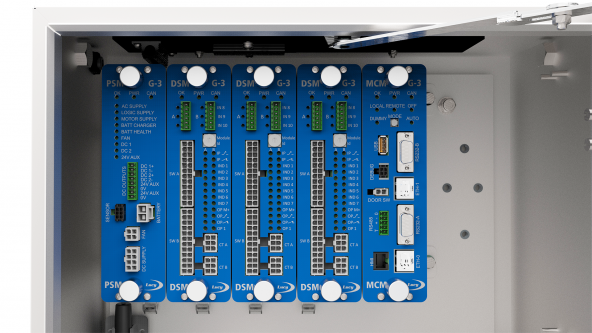 An RMU is a factory assembled, metal enclosed set of switchgear used at the load connection points of a ring-type distribution network. It includes in one unit, two switches that connect both sides of the load to the main conductors and a fusible switch or circuit breaker that tee-off to feed a distribution transformer (medium voltage to low voltage). The evolution of RMU designs covers a number of insulation types including air, oil or gas SF6. 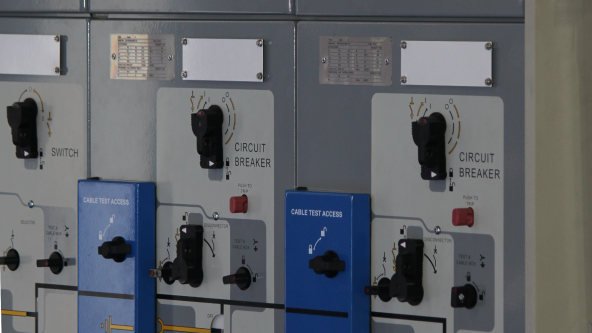 RMUs also cover a voltage range (subject to local variations) of 11, 24 and 36kV. What Are Overhead Line Products? An overhead line is utilised in power transmission and distribution. Mostly found in rural environments, they are a very cost effective way of distributing electrical energy. An overhead line consists of a conductors connected to towers or poles by electrical insulators, where switchgear equipment can also be found. Providing high and medium voltage solutions for overhead lines, Lucy Electric equipment ensures a reliable power delivery, minimizing the number of electrical blackouts. Air Break Switch Disconnectors are insulated using air, or Load Break Switches which are enclosed gas SF6 insulated. 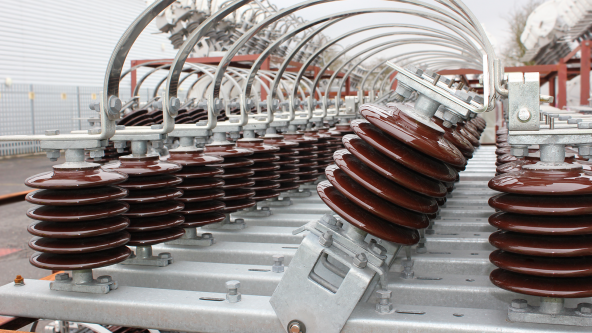 Overhead Line Switches cover a voltage range (subject to local variations) of 11, 24 and 36kV. What Is Distribution Network Automation? A remote terminal unit (RTU) is a monitoring and control unit which enables the operation of a RMU or an overhead switch from the central utility control room. What Are Low Voltage Products? 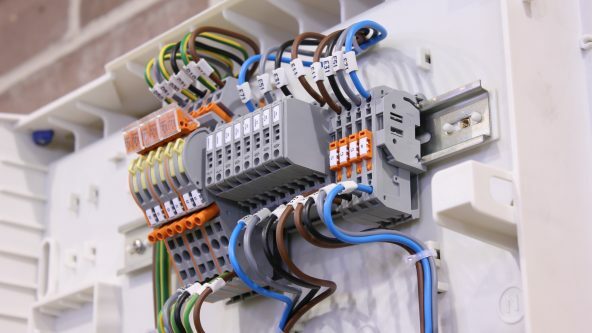 Low voltage (LV) products are those used to distribute power throughout our homes and offices and cover a wide range of applications from light switches and sockets to distribution panels and LV switchboards. Lucy Electric focus on the LV connections between the utility medium voltage/LV transformers and the utility meter, with a range of distribution panels and fused cut outs.